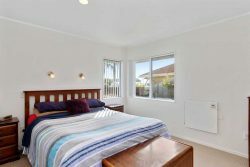 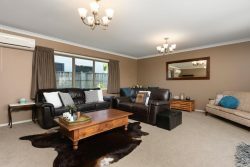 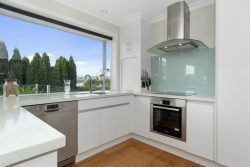 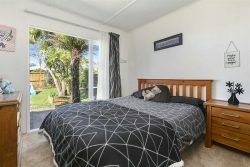 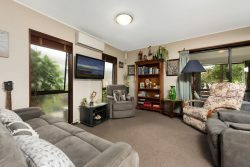 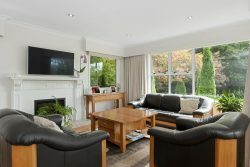 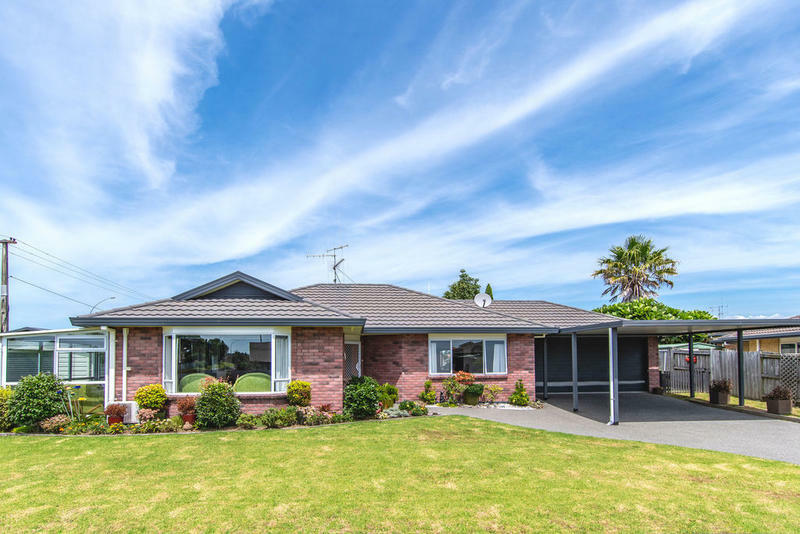 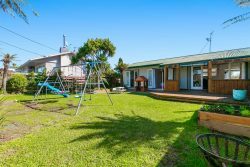 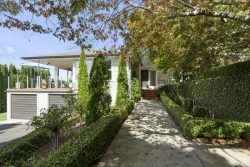 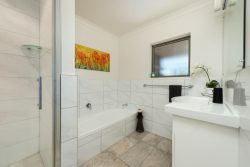 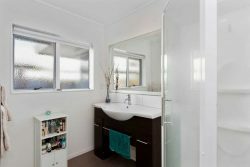 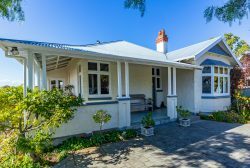 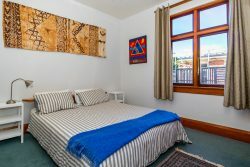 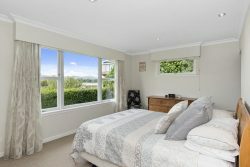 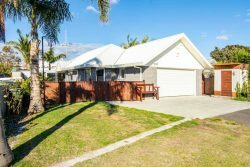 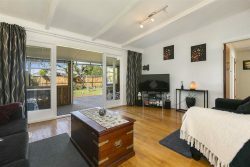 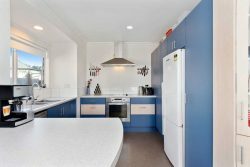 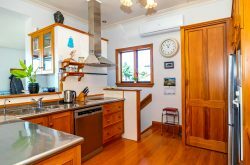 Location doesnt get any better for this solid home, beautifully manicured section, perfectly positioned to enjoy all day sun, set on 703 sqm flat section in a quiet cul-de-sac with a park at one end of the street and the new Pyes Pa Shopping Centre across the road. 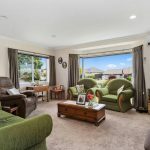 This 3 bedroom home in superb condition, with a large covered conservatory as a bonus, plus a double garage with internal access, covered carport and an extra garage for the overflow of toys, allows plenty of room for the boat and motor home. 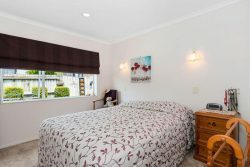 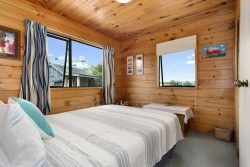 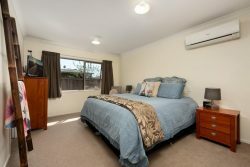 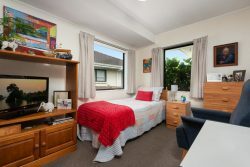 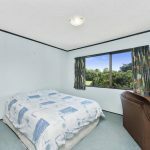 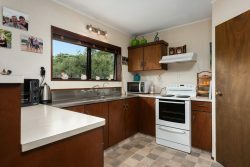 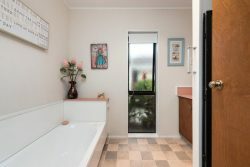 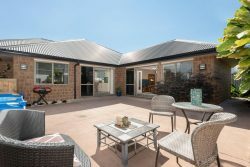 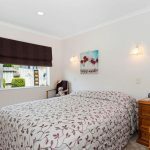 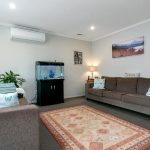 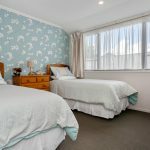 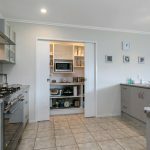 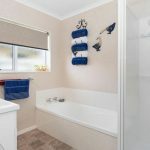 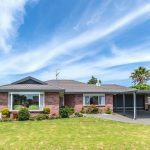 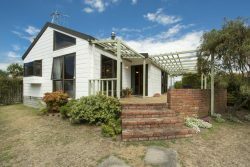 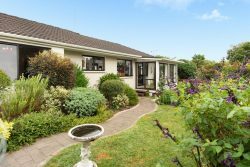 Ideal for family living with Aquinas College up the road or a great retirement home, which it has been for our current owner. 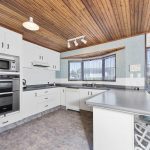 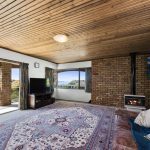 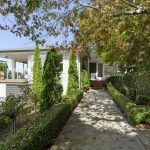 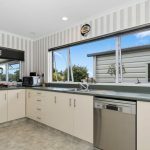 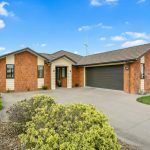 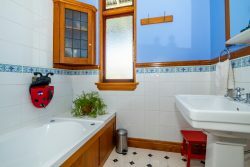 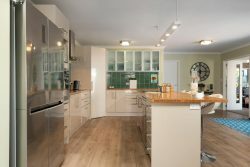 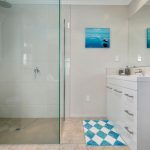 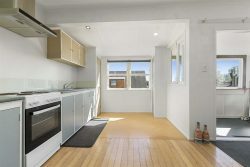 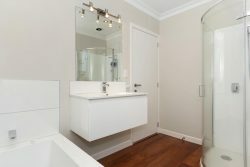 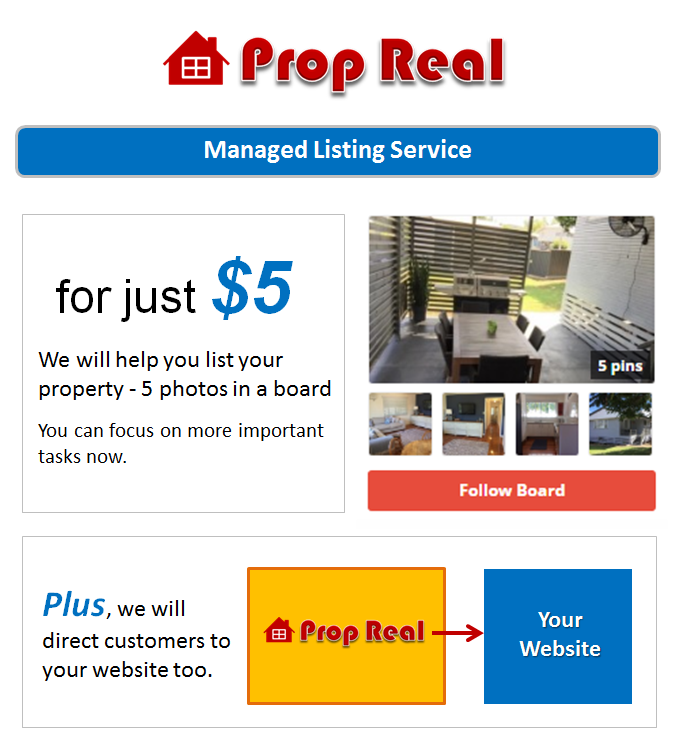 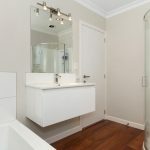 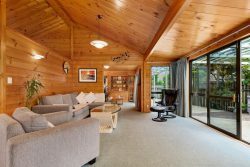 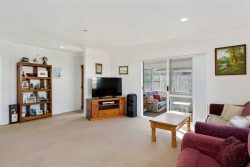 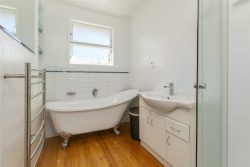 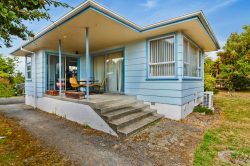 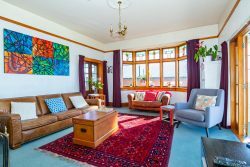 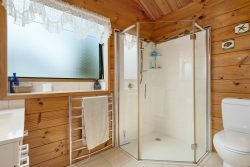 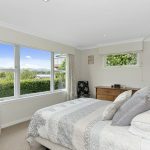 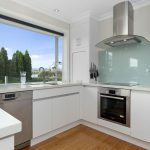 This much loved home awaits a new owner – view today!